Very well researched story. Other cultures fascinate me so I enjoyed learning more about the jewish people and their history. 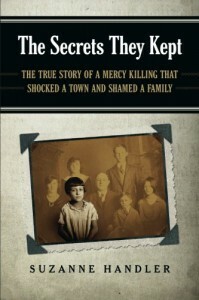 Also interesting was the trial outcome and the aftermath for the family. I had to wonder if this had happened today how the outcome of the trial might have been different as I think the time period may have had some influence.